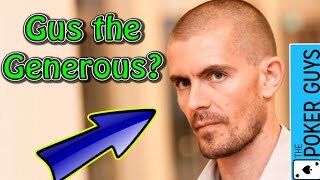 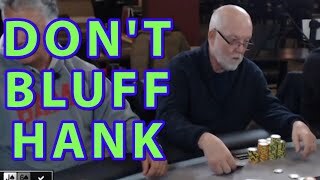 Poker Breakdown: Should Dan Smith be in this Spot? 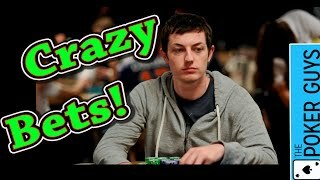 Poker Breakdown: Should Shaun Deeb Call the Crazy Guy? 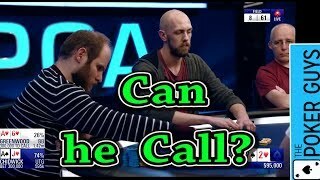 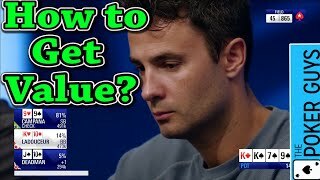 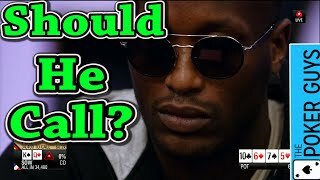 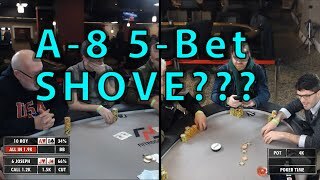 Poker Breakdown: Should He Call Getting 418 to 1???? 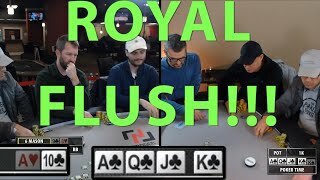 Poker Time: CRUSHING Hand - How Can He HAVE THAT?! 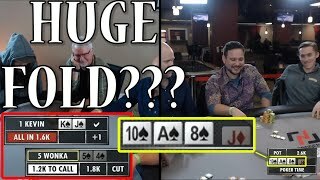 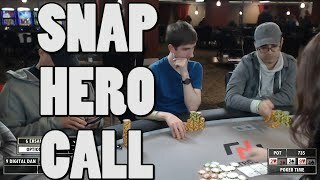 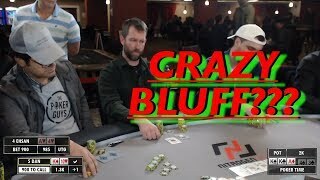 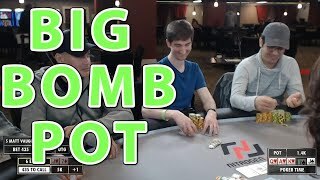 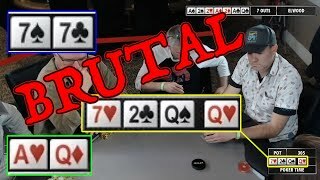 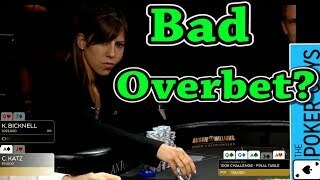 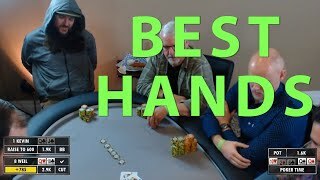 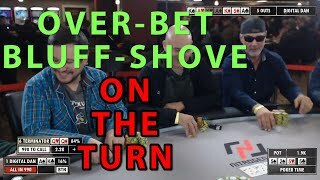 Poker Breakdown: Was this a Bad Overbet? 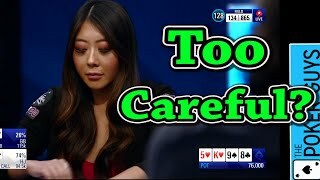 Poker Breakdown: Was Maria Ho Way Too Careful in this Hand? 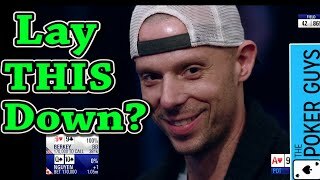 Poker Breakdown: Should Dan Smith Go All In Here? 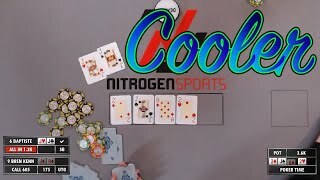 Poker Time: WILD 4-bet from a TIGHT player. 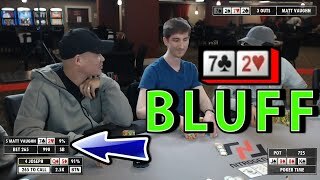 Poker Time: Matt Vaughan GOES FOR the 7-2 Bluff! 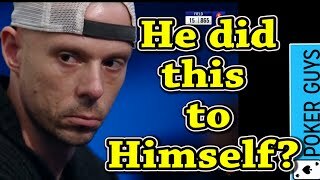 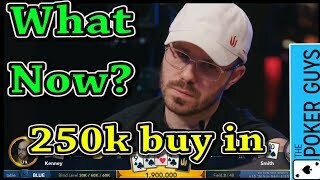 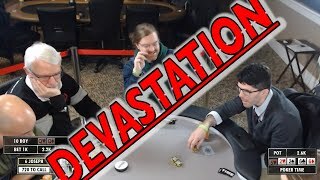 Poker Breakdown: Did Matt Berkey F-- this Up? 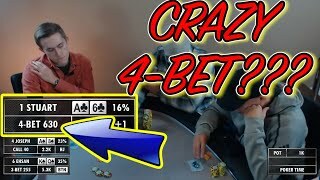 Poker Breakdown: When Should Vanessa Selbst Raise?